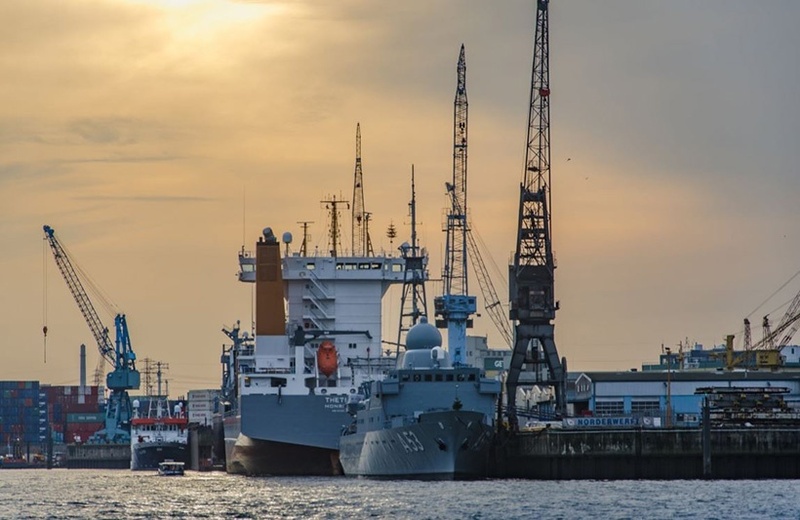 With this article, we are rounding off with a section on berthing-aid systems, within our series on the port equipment necessary for LNG terminals. Last, but not least, is the hardware diagnosis tool. This is extremely valuable for obtaining data that can ultimately facilitate manoeuvring and safety. This is a tool to know the situation of both the hardware and the different field devices. It has a terminal-mode option where you can execute commands directly and obtain this kind of diagnostic information. For communication between the tool and devices, the UDP protocol is used. This sends and interprets the commands defined for each device by the manufacturer. There are several solutions for portable units, and they can be adapted to the intended project or use. The following units are of note: the pager (with UHF radio band), a PDA (with WiFi), a smartphone or tablet (WiFi or 3G) and a laptop computer (WiFi or UHF band). These units are a source of information that can be used both by terminal operators and by those berthing the ships. For the application to be entirely functional, it must provide for: the use of user-friendly screens with icons and intuitive tools, create users with their own login to register their activity, adjusting ship-berthing settings, even pattern settings, inputting ships to register their characteristics, reproduce previous sessions and configure alarms, with a variable alarm for speed based on distance being a possibility. A fundamental part of the module is data management. On one hand, the tool can export reports, both global and by operational module-phase, as well as variables reports to filter by parameters and dates. In this way, we can generate reports and conduct an in-depth analysis, if necessary. MTTR (mean time to rectify) operability parameter. This indicates the rectification time after an alarm is sounded while manoeuvring. MTBOOR (mean time between out of range) operability parameter. This indicates the average period between alarms. Number of alerts and alarms during the manoeuvre. Lastly, the BAS application: Dockmoor-HDT must provide for data exportation and importation. This guarantees that the database’s memory is free, but also that previous sessions can be retrieved for simple and effective analysis.